Bringing its combat style to global stage in spectacular fashion and introducing Tony Jaa as the next major martial arts star, Ong-bak may pack a barely serviceable plot but whenever it kicks into action mode, it is difficult to resist, for those crazy stunts & insane action choreography almost makes you forget its shortcomings and allows you to just sit back & enjoy it for what it is: an exhibition of ancient Muay Thai. Jam-packed with crazy stunts & insane action choreography, and introducing Tony Jaa as the next major martial arts star after Bruce Lee & Jackie Chan, Ong-bak (also known as Ong-bak: Muay Thai Warrior or simply The Thai Warrior) is more an exhibition of the famous combat style than anything else, for the story it packs in is barely serviceable. The story of Ong-bak follows a young martial artist who journeys to Bangkok to retrieve an artefact that was stolen from his village by some thieves. Enlisting the help of his cousin who already lives in the big city, he attempts to track down the thieves but finds himself delving deeper into the Thai underworld and has to rely on his combat skills to defeat his adversaries. Directed by Prachya Pinkaew, the plot is paper thin yet many of the storytelling shortcomings are brushed away by the acrobatics & martial arts on display here as every action scene is thrilling & fascinating to watch. 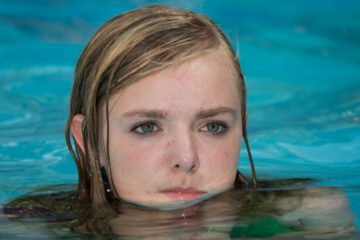 However, it is also overdone, as evident in the different angles employed to capture the same stunt multiple times throughout the movie. 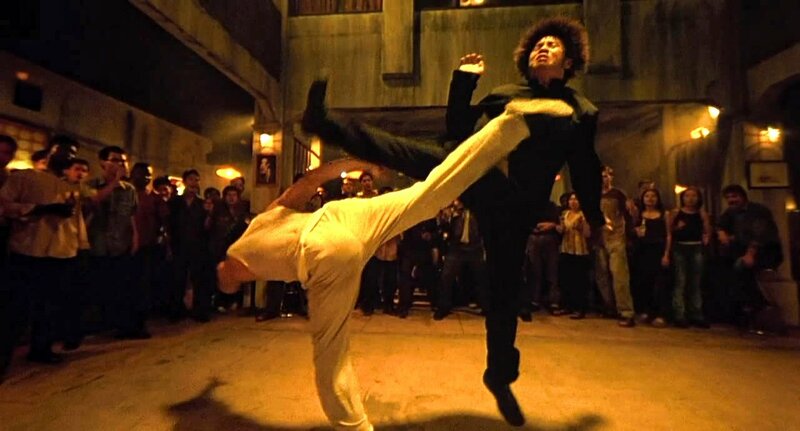 The absence of CGI & wire fu is a welcome element, providing its practical stunts & action choreography an authentic & realistic touch that most martial arts films tend to lack. It isn’t just the face-offs that’s exciting to watch but also the chases that the film has in store as well. The plot outline is a simple one, dialogues aren’t good at all, and yet it is a mostly entertaining ride. 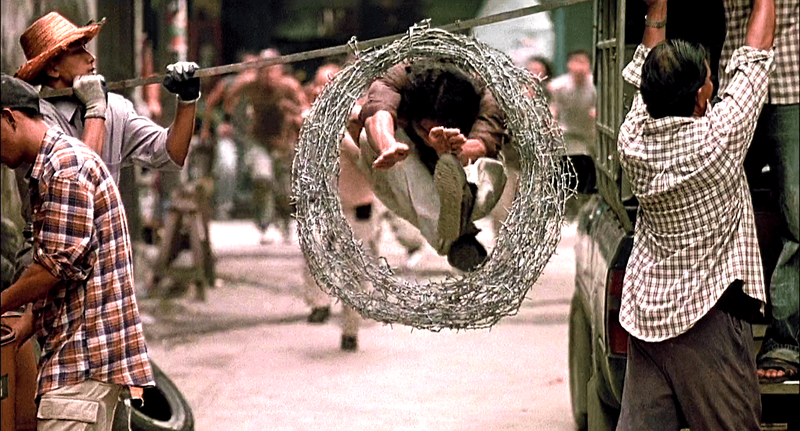 Tony Jaa is what makes Ong-bak highly refreshing on so many levels. His acting may not be up to the mark but watching him destroy his opponents with the combat skills, speed & athleticism he has in his arsenal is an absolute delight. There are a few moments the story could’ve done without but majority of its action segments carry zero complaints. The background score however is a total letdown. On an overall scale, Ong-bak brings ancient Muay Thai to mainstream cinema in a truly memorable fashion and is one of the finest martial arts films in existence. Its shortcomings are plenty yet for every action aficionado, it is going to be a mostly satisfying cinematic experience. Announcing the arrival of a new martial arts star in grand style and keeping its combat style well within the realms of physics, this Thai classic is a must for every action film fanatic out there.